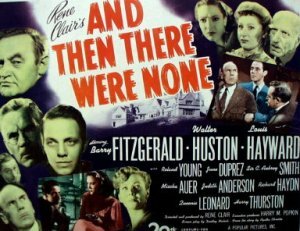 Where was the first movie of And then There were None filmed? It was in 1945. Was the house in the movie a real house or built on set?